January 2015 began like so many other years for you: with the resolution that THIS year, you’d finally start looking after yourself. It’s not that you’re a total health slob right now, of course. You work out when you have time. You try to stay hydrated. And you kinda-sorta-mostly eat healthy (except when you don’t). But you know it’s not enough. So this year, you’ve sworn to yourself that it’s time. You’re going to once-and-for-all cut the crap out of your diet, work out regularly, and make this the year you feel amazing in your body. You’re drowning in a deluge of conflicting information about how, exactly, you’re supposed to go about doing it. One celebrity doctor says you need to go Paleo… the next insists you eat vegan. Experts shill an endless stream of (obscenely expensive) miracle ingredients. Every second magazine cover hawks a “Drop-a-dress-size-in-7-days” diet plan. What you need is someone trustworthy to make it simple for you, and show you step-by-step EXACTLY what to do. 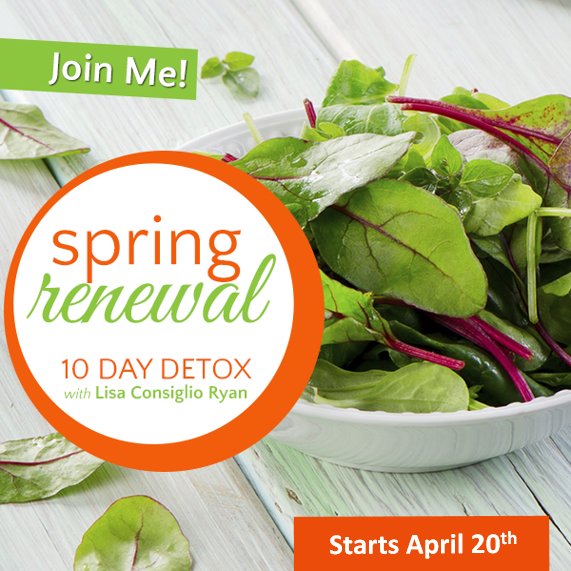 Let me help with the Spring Renewal 10 Day Detox. 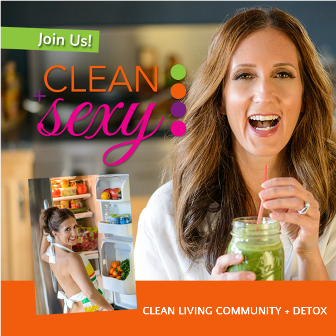 watched the documentary, Fat, Sick and Nearly Dead and gotten so inspired to change your health with juicing? ordered a juicer but haven’t taken it out of the box yet because it intimidates you? tried to juice at home but you just don’t have the time to do it yourself? decided that you would rather have someone make juice for you? We provide cold-pressed, nutritious juices to clients in the Baltimore-Annapolis, MD area. And the best part? We do all the work! The shopping, prepping, juicing, cleaning up, packaging, and delivering…everything is done for you. Choose from a 1, 3, or 5 Day Juice Pack.